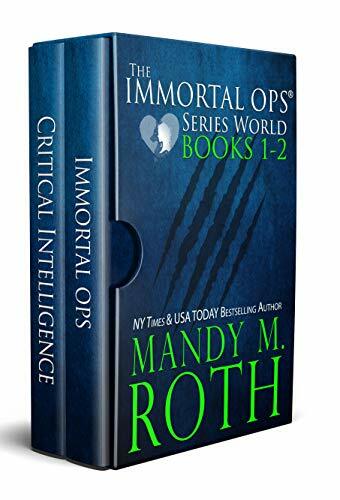 Welcome to the bestselling series world created by NY Times & USA TODAY bestselling author Mandy M. Roth over fifteen years ago! These books have stood the test of time and she continues to release new books in the series world to this day. Be sure to check her website for details on the newest books. To help with the suggested reading order, the collections contain books within the order of release. 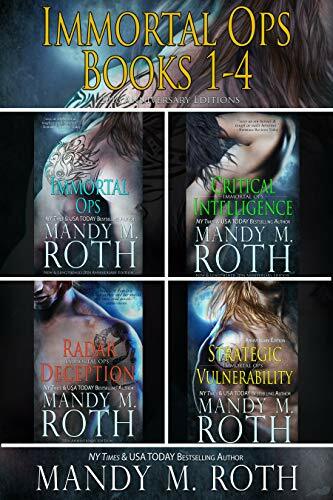 Some collections may have books from varying Ops spin-off series, but they are all part of the overall Ops World and in the order Mandy released them in, and what she feels gives the reader maximin reading enjoyment. 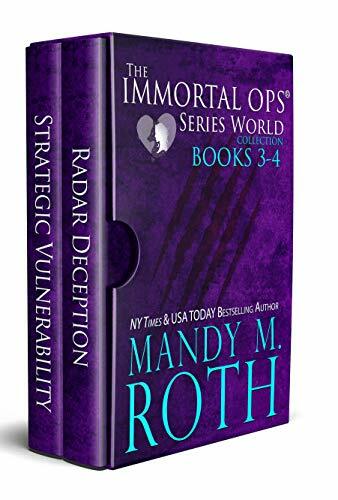 Welcome to the bestselling series world created by NY Times & USA TODAY bestselling author Mandy M. Roth over fifteen years ago! These books have stood the test of time and she continues to release new books in the series world to this day. 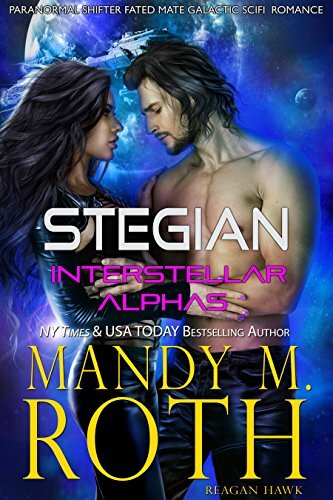 Stegian is a man held prisoner in his own body by a vampire demon. A demon hell bent on ridding the planet of all Janelles. He rules by fear and he rules well. But, when a mysterious, gorgeous woman arrives late one night, tempting him, claiming to want to save him from himself, everything changes. 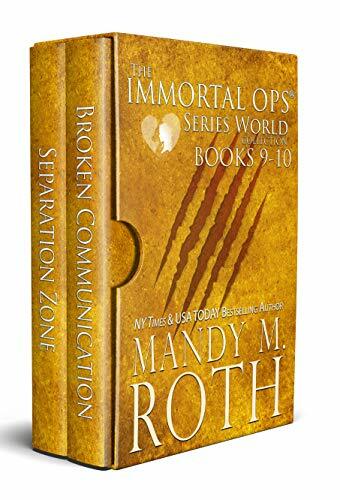 He longs for her and wants to believe her words are true--that she can separate him from the vampire he carries within. Dare he hope? Dare he believe? Jacquelyn Janelle is no longer held to the same rules that apply to her people. She's ascended and gained valuable insight into the universe and its plans for one thought lost to evil. More than that, she's fully aware who he is to her--her true mate. 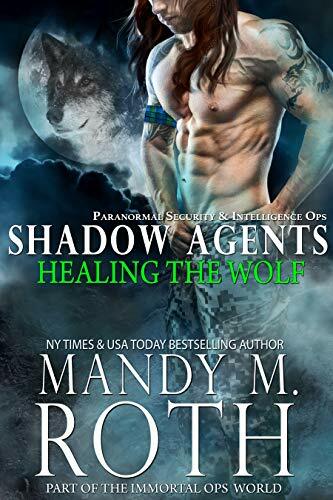 She'll stop at nothing to assure she saves him, even if it's from himself.